The League experience cultivates women into thoughtful, seasoned leaders and teaches them how to take on the toughest problems of the day. The initiatives we develop and support make an impact in our community and pave the way for long-term, sustainable change. 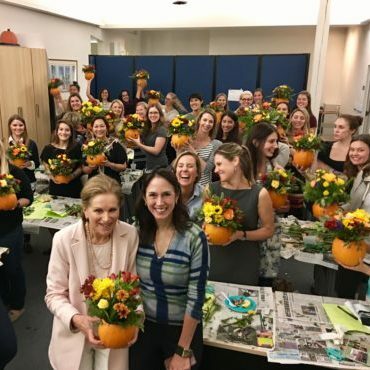 Members engage in a variety of fundraising methods to ensure we gain funding for the current year and well into the future. Members develop leadership skills in public speaking, marketing, advocacy, non-profit administration and program development. 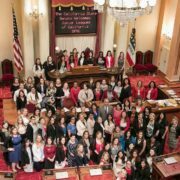 The JLSF is one of 17 Junior Leagues in California who participate in the State Public Affairs Committee (SPAC), which advocates for non-partisan legislation that supports League initiatives. 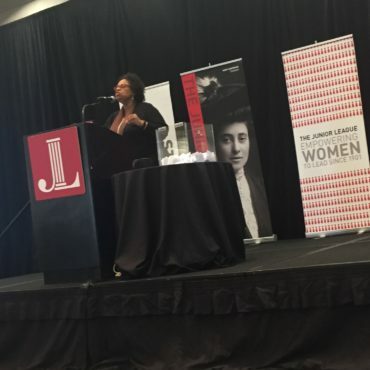 Each year, JLSF sends two members to participate in SPAC, and these delegates advocate for community programs and help to research, analyze, and draft important legislation. Each year, the JLSF partners with multiple community organizations whose missions match our community focus areas. 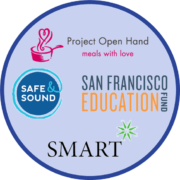 For the 2017-2018 league year, the JSLF will be partnering with organizations who support the at-risk youth and elderly populations – Project Open Hand, SMART, Safe & Sound, and the San Francisco Education Fund. 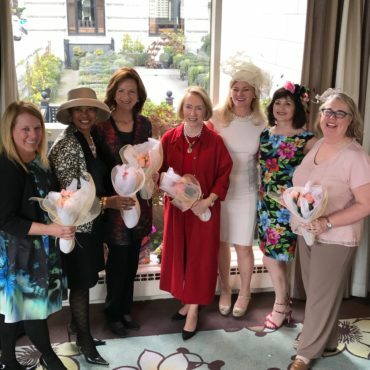 The JLSF conducts an annual diaper drive to support Help a Mother Out, a nonprofit organization that provides diapers, raises awareness, and advocates for long term change in the social safety net. Our contribution helps bolster the social and emotional health of young women and babies by creating stability and teaching self-sufficiency. 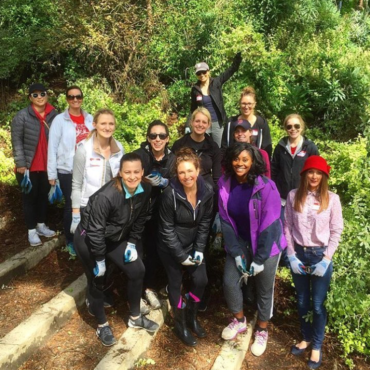 Through JLSF’s Done in a Day (DIAD) program, nonprofit organizations within the San Francisco Bay Area community can request JLSF volunteers to support their activities. DIAD volunteers participate in single day events or short-term projects that advance the JLSF focus area of supporting the social and emotional health of at-risk youth and elderly populations.